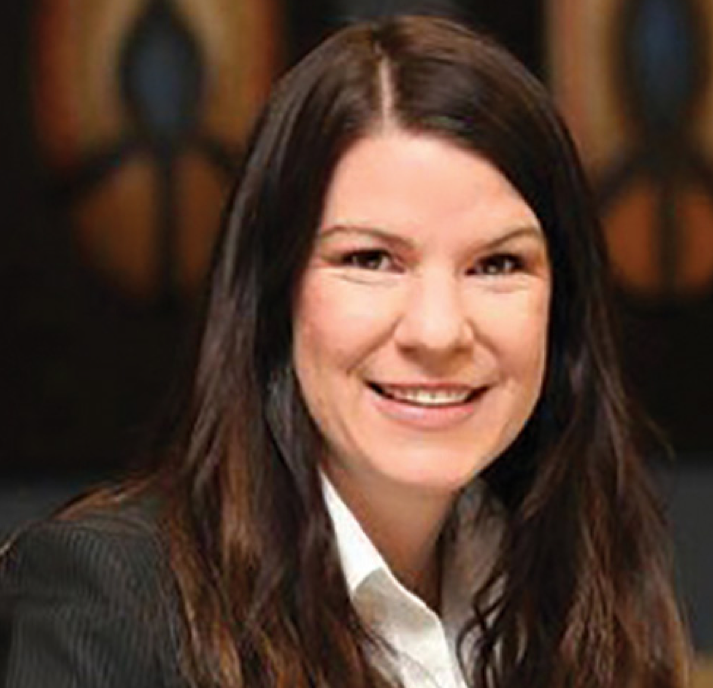 Tanya Knowles is the Chair of the South African Financial Blockchain Consortium and ex-Managing Executive of Fractal Solutions, a Division of Strate (Pty) Ltd. Fractal Solutions is tasks with the research and development of disruptive technologies, including blockchain / distributed ledger technology. Strate is South Africa’s authorised Central Securities Depository providing electronic settlement of securities concluded on the various stock exchange in the country. Tanya is currently the Chair of the South African Financial Markets Blockchain Consortium, a Faculty member of Singularity University South Africa and has received certification from the Massachusetts Institute of Technology (MIT) in blockchain technology. She also has a BA, PDM and MBA Degree all from the University of the Witwatersrand. In her private capacity, Tanya is involved in a number of women’s leadership and mentoring initiatives aimed at professional business women.